This entry was posted in Uncategorized and tagged android, apple, classic, game dev, game development, high score, indie, indie games, ipad, iphone, permadeath, physics, retro, reward, risk, risk reward, rogue, scoring. Bookmark the permalink. 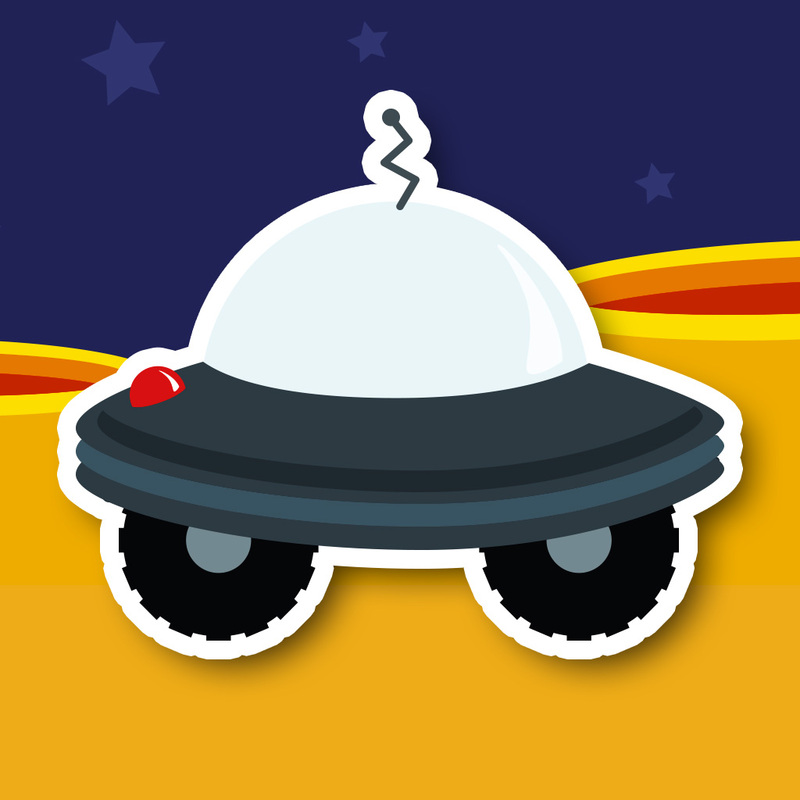 ← Tappy Lander! Tricks, Traps, Trailer!